Stretch your money farther. 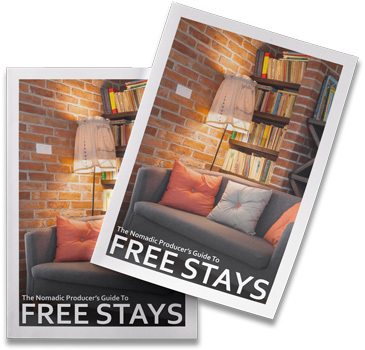 Learn how you can find free accommodation around the world. 4 resources I've used to secure free lodging – and sometimes even food! Find out what the 3 biggest travel expenses are. Minimize these to travel longer and cheaper. Discount codes to useful membership sites.